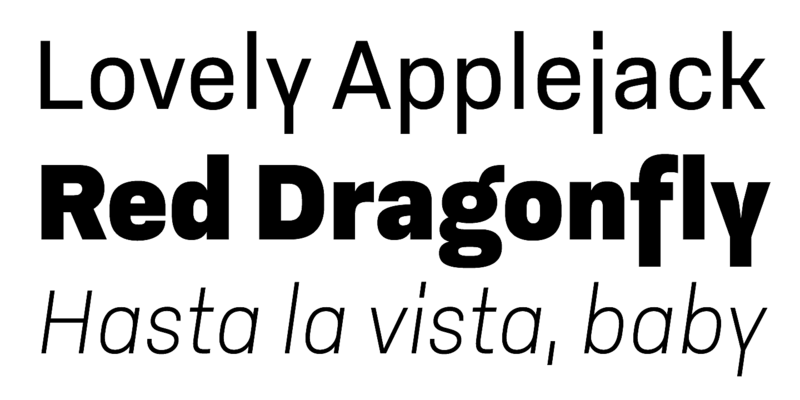 Godfrey is a compact, straight-sided, sans serif with a solid and reliable personality. 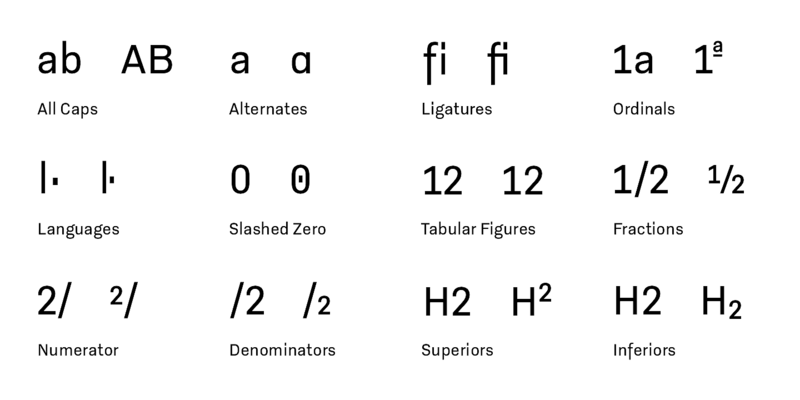 Particularly striking are the descenders on ‘f’, ‘j’ and ‘y’ – which are composed completely of straight lines – and the protracted points of the ‘i’ and ‘j’. 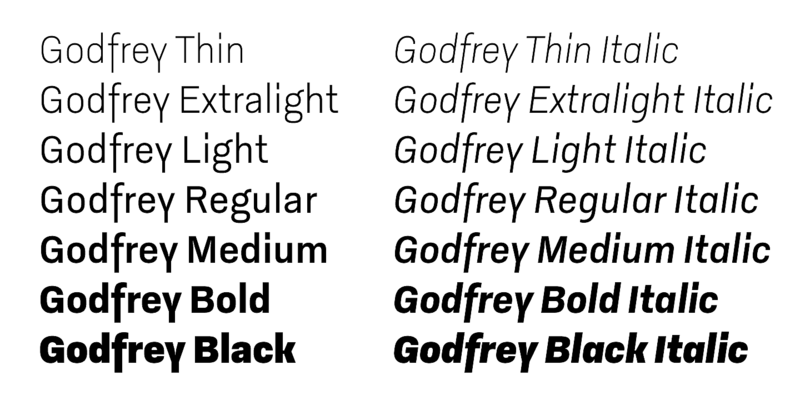 This emphasis on straight lines and equal proportions lend Godfrey a very structured and clean appearance while also ensuring its very unique character. 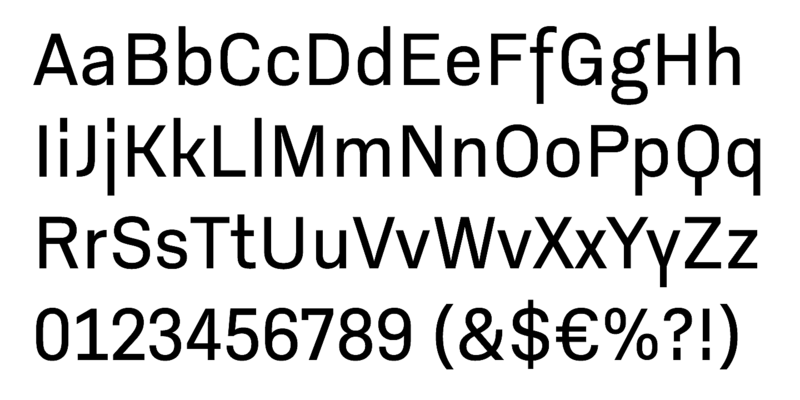 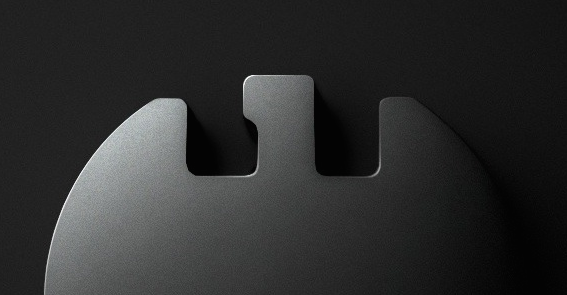 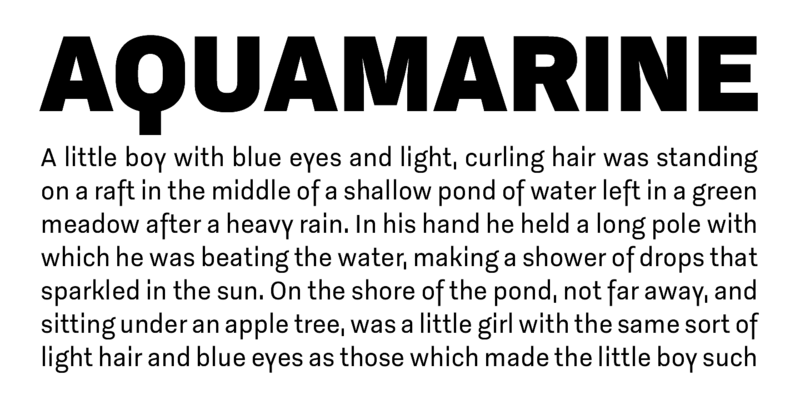 As a result, Godfrey is a legible typeface that is expressive without being distracting. 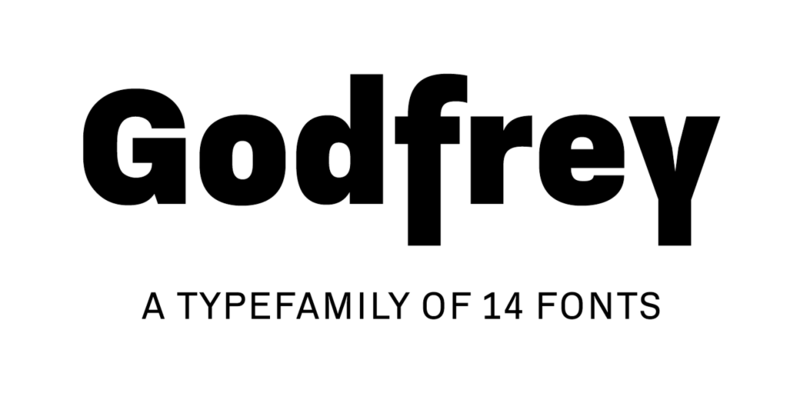 Visit this minisite to see Godfrey in action.